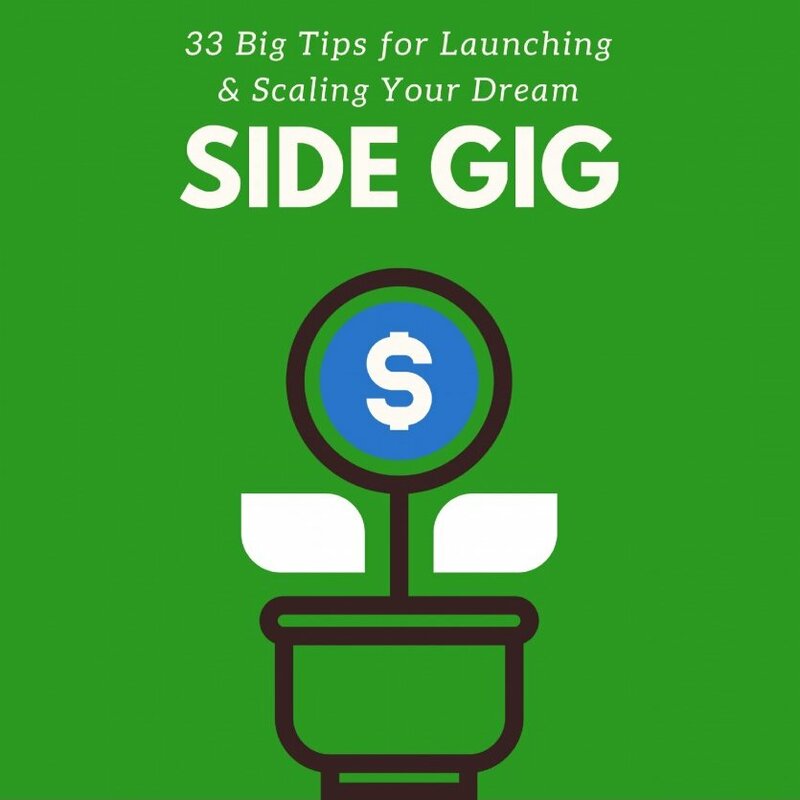 FREE Download: 33 Tips for Launching Your Side Gig! This from-the-hip guidebook is filled with 33 straight-to-the-point lessons about launching a successful side gig in digital marketing! It's your free when you create your free account at Wealthy Affiliate - the best place to learn about affiliate marketing and creating passive income online!